Put your years of experience and specialized skills to work. Whether you help an organization with general ledger consolidation or you specialize in tax compliance, you can hit the ground running and produce results. 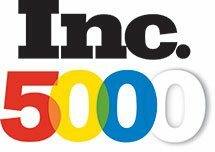 LaSalle Management Resources does more than connect you with another consulting opportunity. Our experienced recruiters spend the time to understand the breadth of your experience in order to better connect you with the best opportunity. We believe in being more than a typical recruiting firm, because for us, you’re more than a placement. 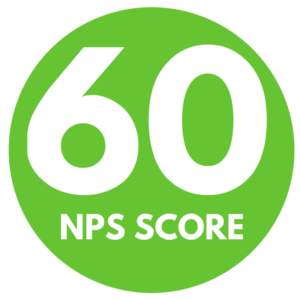 As a result of our approach to recruiting, and the relationships we’ve built with our contractors, we’ve earned a 60 Net Promoter Score (NPS) from our contractors. To put that in perspective, some of the best customer service organizations in the country, have an NPS close to ours; Apple has an NPS of 66, and Ritz Carlton has an NPS of 72. We’re pretty proud to be up there with the best. Looking for Management Resources Jobs? Let us help you.